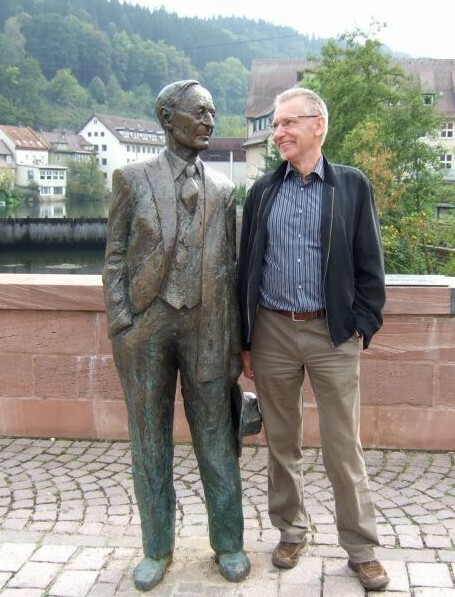 Prof. Gerhard H. Jirka, Ph.D.
passed away on February 14th, 2010 following a severe heart attack. We are all deeply shocked and saddened. ist am 14.02.2010 an den Folgen eines Herzinfarkts gestorben. Wir sind fassungslos und sehr traurig. Advanced integral model for groups of interacting round turbulent buoyant jets. Modeling and Design of Sea Outfalls for wastewater, cooling water and desalination plant discharges.